We pride ourselves on supporting and making a difference to the lives of our clients. We have a wealth of experience and training to help put you at ease when dealing with complex, life changing issues. Contact us for an initial free consultation. We will handle your legal issues with care. Whether you are planning for later life, need help supporting your loved ones, or are recently bereaved, we will give you the right legal help when you need it. 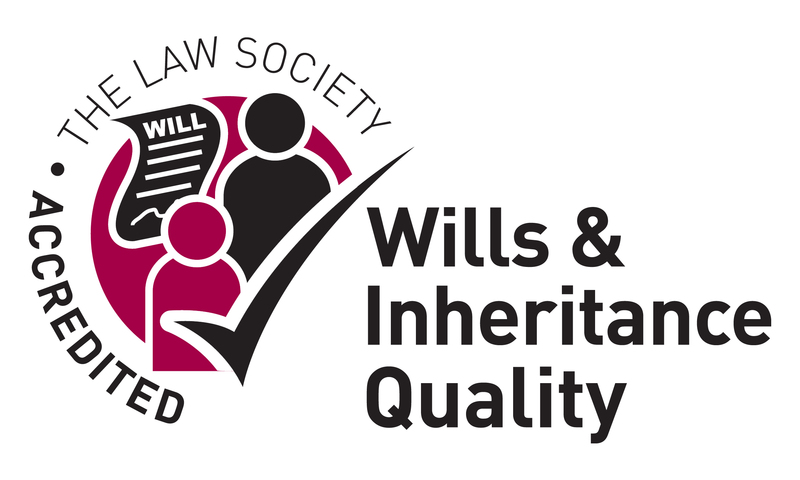 Our expertise includes wills, trusts, probate, and legal services for older people. 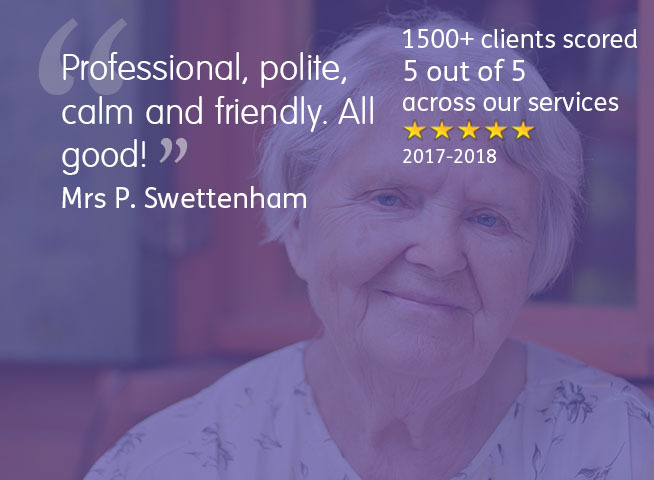 We have experience in dealing with Court of Protection matters for vulnerable adults, children and the elderly, and members of our team are court appointed Deputy’s. We are members of Solicitors for the Elderly and our teams are Friends of Dementia. 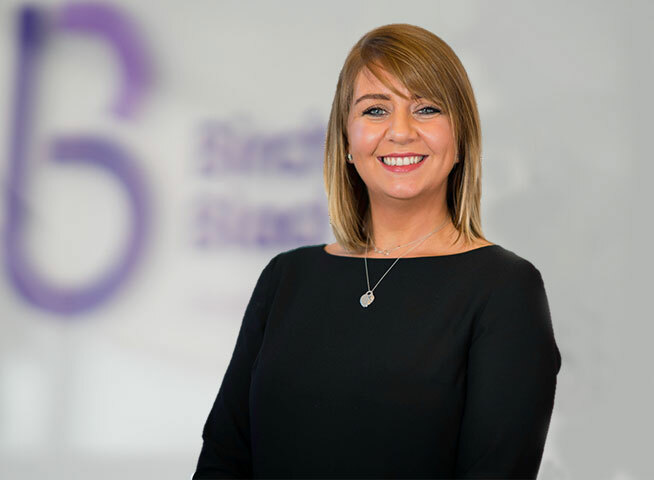 We provide free initial legal advice, without obligation, on making or updating a Will, Lasting Powers of Attorney, Trusts, Inheritance and tax planning, or Probate. 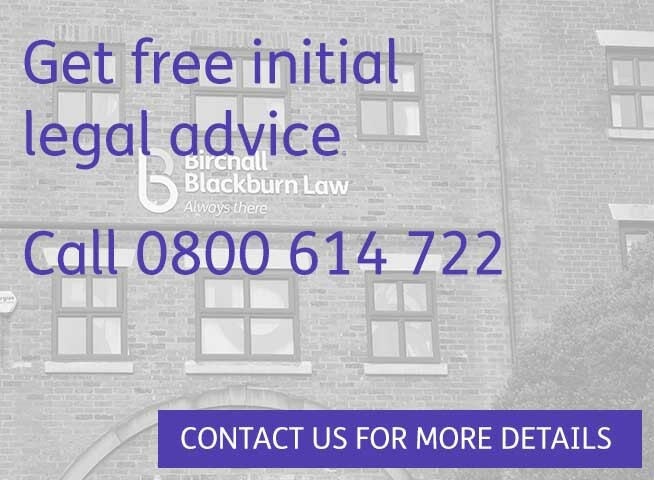 Call our legal team on 0800 614 722 or contact us online.